Betty Jean Spence Lancaster, 80 passed away Friday, August 31, 2018. Funeral service will be held Tuesday, September 4, 2:00pm at Carlisle Funeral Home. Burial will follow in Edgecombe Memorial Park. She was preceded in death by a son, Hardy Lee Jones. 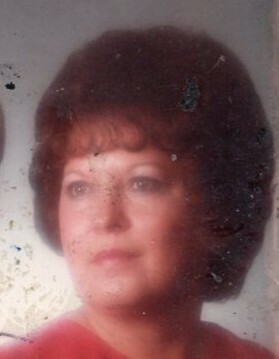 Betty Jean is survived by her loving family, including her husband of 26 years, Woody Lancaster; Daughters, Betty Ann Hatcher and Shirl Bennette; Sons, Lester Wayne Jones, Donahue Ellis, Jr. and Michael Ellis; Sisters, Judy Bridgers and Rae Boykin; and many grandchildren and great-grandchildren. The family will receive friends at Carlisle Funeral Home, Tuesday from 12:30 – 2:00pm.